There are hundreds and thousands of data recovery tools available all over the internet, and this makes Windows and Mac users confused and it’s quite difficult for a common person to choose the best data recovery software to restore lost data and files without wasting precious time and energy. Some online available data recovery software tools are freeware, while some are paid and expensive, so to make things simpler and easier for users, we are here sharing the Best Free Way to Restore Deleted Files and Lost Data in Windows and Mac powered computers and laptops. EaseUS Data Recovery Wizard is the most popular software in this category, and it’s not just free data recovery software, but it can also deliver maximum results within few minutes after scanning lost data and files in Windows and macOS devices. You can restore formatted, deleted, and inaccessible data from any PC, laptop, hard drive, SSD, USB, digital camera, memory card, or any other removable storage devices quickly and easily for free. This specific software tool just takes three steps to do the task in an efficient manner i.e. Launch >> Scan >> Recover. 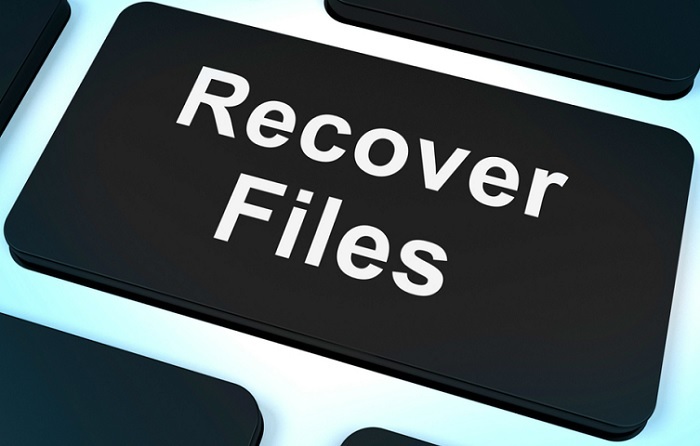 This All-in-One Data Recovery software can restore any kind or type of lost files i.e. photos, audios, videos, emails, notes etc. and from any data storage gadgets. This specific tool is not only capable enough for hard drive recovery, but it can also work with any solid-state drive. Windows and Mac device users can also save data from various data loss crisis including accidental formatting, sudden deletion, hard drive corruption, virus attack especially malware/ransomware attacks like WannaCry Ransomware, new Petya, system crash, improper operation, volume loss or any other reasons. This tool is available in multiple global languages i.e. English (UK / US), German, French, Japanese, Brazilian Portuguese, Italian, Spanish, Dutch, Chinese (Simplified), Chinese (Traditional), Swedish, Russian, Danish, Norwegian, Polish, Arabic, Hungarian, Turkish, Indonesian and Korean.